Lansing Township Police say Thursday morning's fight on the Michigan Princess involved about 20 - 30 people. Officers were called there just after 2 a.m. The Riverboat was hosting an 18 and up college night party and apparently had difficulty docking because there were so many people on board. The boat eventually docked, no one was hurt, and no arrests were made. 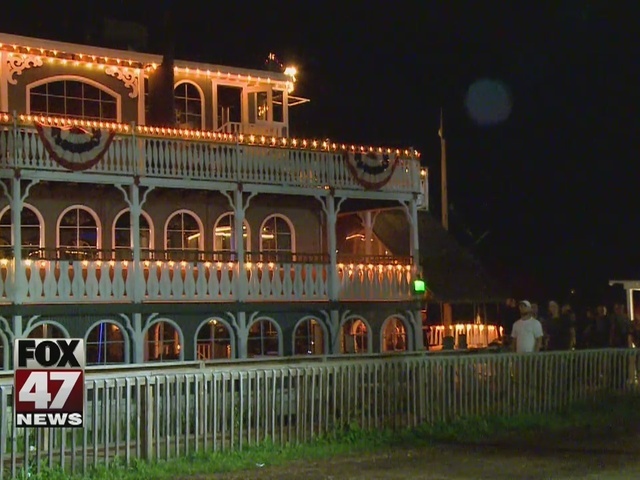 A fight broke out on the Michigan Princess Riverboat Thursday morning, causing the boat to be late back to the dock. Lansing Township along with City of Lansing Police were called after 2 a.m. because people were fighting. The dock area at Grand River Park was packed with police and students. 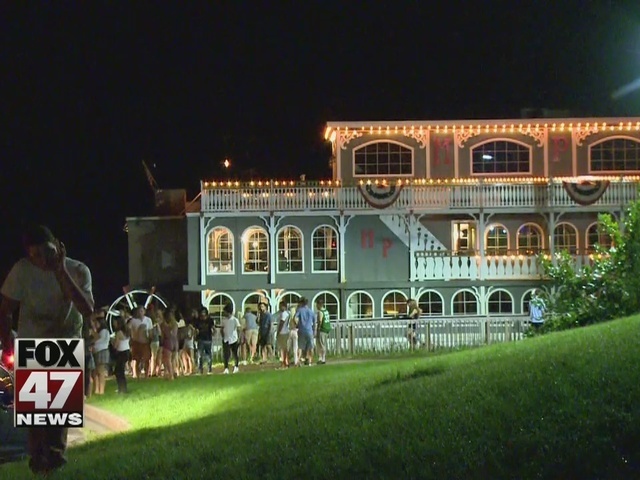 "The Riverboat" was hosting a Welcome Week Blacklight party, calling it an 18 and up College Night. But, the evening didn't end as planned, because that fight delayed the boat docking. Many students took to Twitter this Thursday morning venting their frustrations about the delay. No word on what started the fight, or if anyone was hurt. The boat did eventually dock around 2:45 a.m. Thursday morning.